A large commercial truck weighs 20-30 times more than the average passenger vehicle. Because of this fact, most fatalities in accidents involving a large truck and a passenger vehicle are occupants of the passenger vehicle. 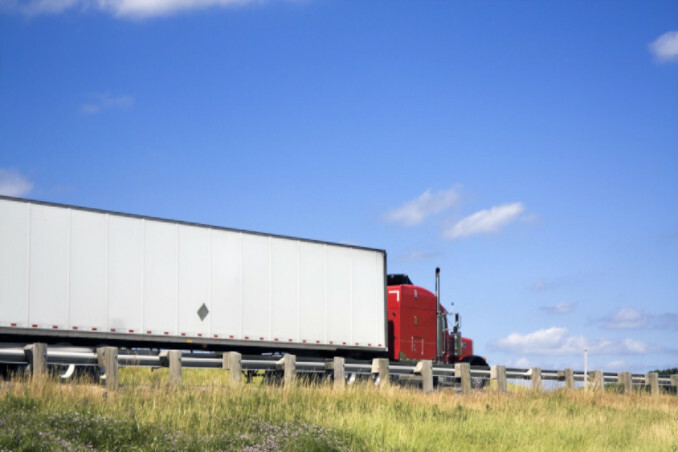 A recent study lead by researchers at the University of Utah School of Medicine looked at the health of almost 50,000 truck drivers and discovered that 34% of the participants in the study had at least one health problem that could lead to poor driving performance. This same study found that drivers who had three or more health problems had a three times greater risk of being in a preventable crash. These statistics are scary considering how vulnerable passenger vehicles are in accidents involving large semis and tractor trailer trucks.